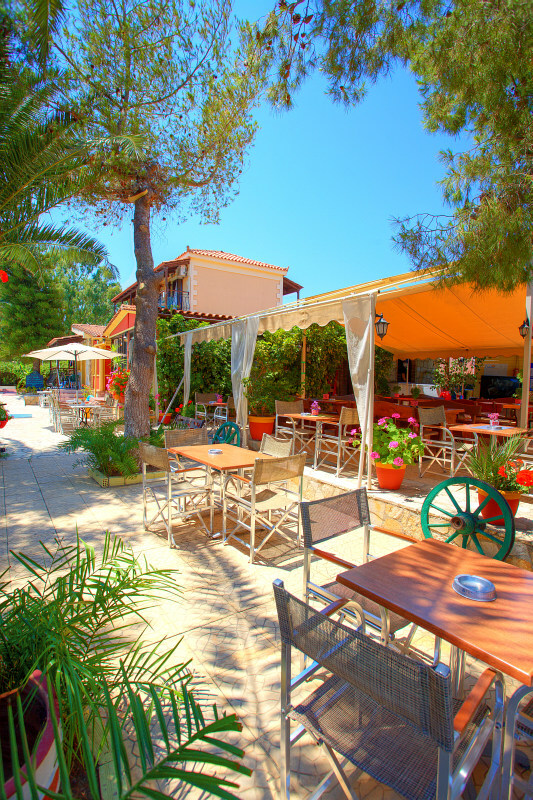 The Two Brothers Studios complex is situated in the center of Kalamaki, one of the most popular resorts of Zakynthos, well known for its long golden sandy beach & the Caretta – Caretta turtle. 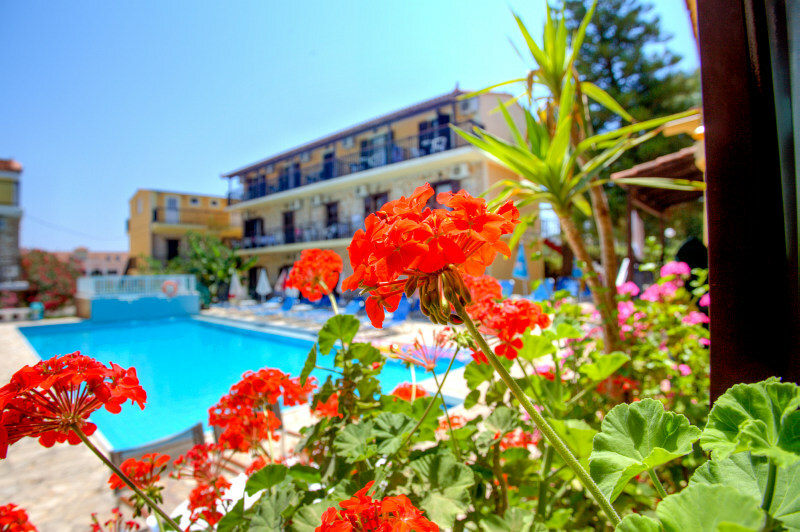 The Kalamaki area is popular among singles, families and couples as there is a wide range of amenities and entertainment on offer & the complex provides the perfect base to explore Zakynthos Island. Two brothers, true to tradition, created these furnished & equipped studios, using traditional stone & wood. The love for creation, hospitality & service from our friendly staff contributes to a warm and friendly environment, offering unique moments of rest & relaxation.